In this April 24, 2017, file photo, then-Fox News co-president Bill Shine, right, leaves a New York restaurant. 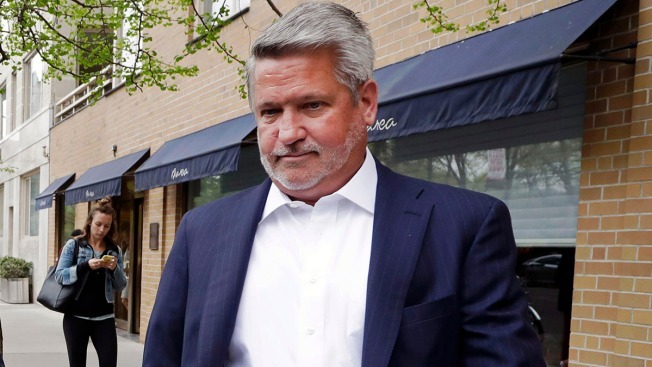 White House Deputy Chief of Staff for Communications Bill Shine has received millions of dollars in severance from Fox News Channel's parent company and is owed millions more, a new financial disclosure report shows. The report released Friday shows that Shine received $8.4 million in severance pay from 21st Century Fox after he left in May 2017. He'll also receive bonus and options payments in 2018 and 2019 amounting to $7 million for the two years combined. The agreement is set to expire May 1, 2019. Shine joined the Trump administration earlier this year after resigning from Fox amid questions over his handling of sexual harassment and discrimination allegations that led to the departures of CEO Roger Ailes and Fox News personality Bill O'Reilly. He has worked behind the scenes to improve the production quality of events at the White House, such as Trump's announcement of his second Supreme Court nominee. Trump and Fox News have had a symbiotic relationship since Trump first announced his candidacy, with the cable news channel providing often fawning coverage of the president, and the president appearing frequently on Fox shows, including his favorites "Fox & Friends" and "Hannity." 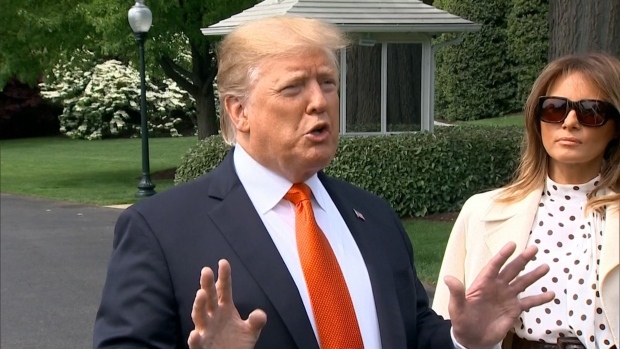 Trump's administration has also hired numerous former Fox personalities, including State Department spokeswoman Heather Nauert and national security adviser John Bolton. Trump's former communications chief, Hope Hicks, was hired as communications director at the newly revamped Fox company after she left the administration.